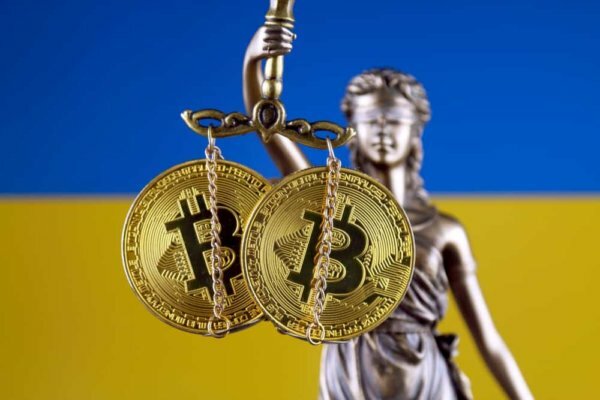 Ukraine’s government plans to create a robust legal framework for its cryptocurrency industry within the next three years. This plan will cover many aspects of the industry, including ICO legislation and access to banking services. According to a press release by Ukraine’s Ministry of Economic Development published on Thursday (October 25, 2018), there is a plan to create a holistic set of rules for the country’s cryptocurrency industry. The move is targeted at removing the legal uncertainties that surround the operations of virtual currency businesses in Ukraine. As a result, the virtual currency market is developing in the shadows to a large extent, which leads to negative consequences for all stakeholders: the lack of proper protection of consumer rights and interests, crypto-currency, the difficulties of participants in the virtual currency market in matters of legal classification of their activities, use of banking services, involvement foreign investment, holding ICO / ITO as Ukrainian companies. 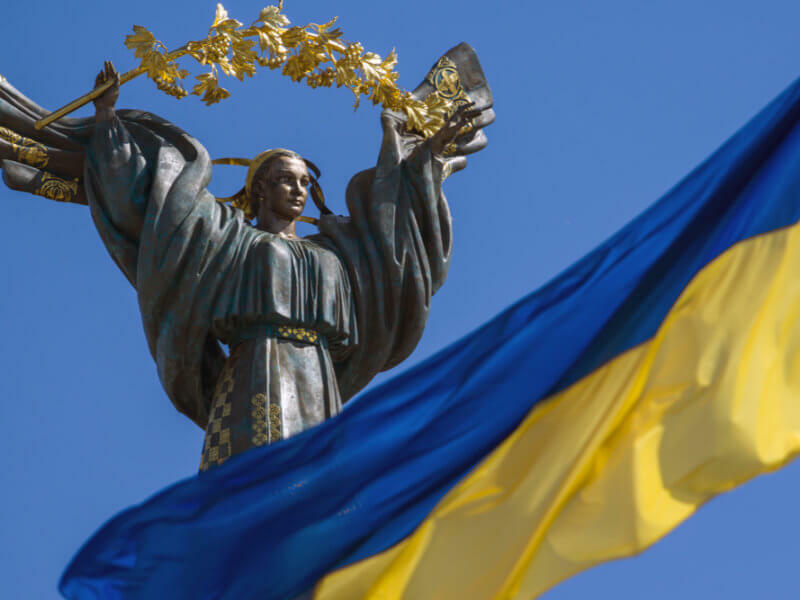 Ukraine’s government has set a three-year timetable for the creation of a solid regulatory framework for digital assets. This roadmap involves two stages – studying the local and international virtual currency scene and the legalization of various industry entities. The first phase, which takes place between 2018 and 2019, focuses on market analysis and trying to identify trends and pain points for the industry as a whole. During this period, experts will attempt to create plans and proposals to guide the establishment of the regulatory framework. Actual legalization and adoption of cryptocurrency commerce commence at the end of the second stage. This stage takes place between 2020 and 2021. 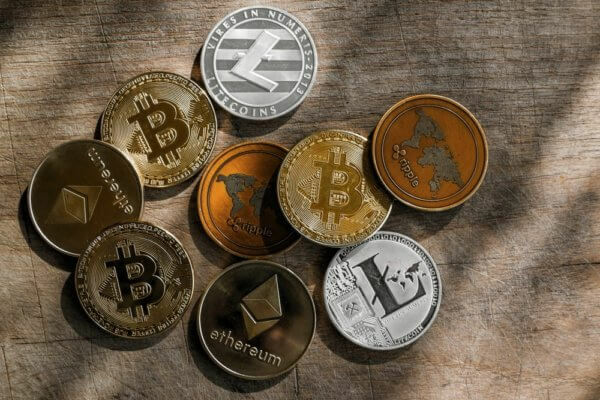 The government plans to legally recognize cryptocurrency entities like custodial service providers, cryptocurrency brokerages, and exchange platforms. Particular focus will also be paid to ICOs and enabling access to banking services for companies in the space. According to the press release, a robust regulatory framework creates assurance for mainstream players like banks to deal with virtual currency businesses. For Ukraine, it appears the move to embrace cryptocurrency might be in response to the growing Bitcoin adoption in the country. Recently, Live Bitcoin News reported on an emerging cryptocurrency revolution in the country. What do you think about the decision of Ukraine’s government to legalize the cryptocurrency industry? Let us know your thoughts in the comment section below.